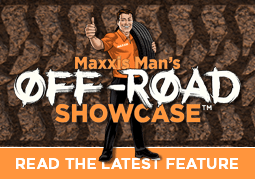 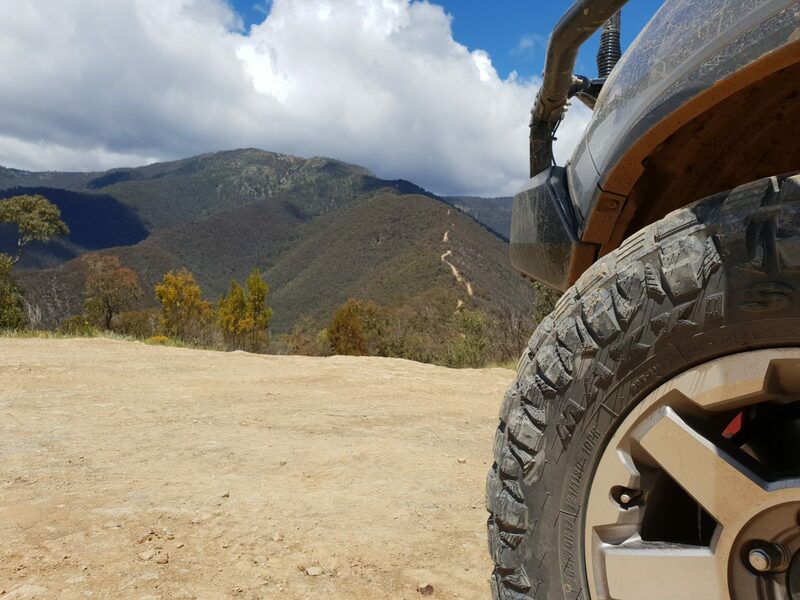 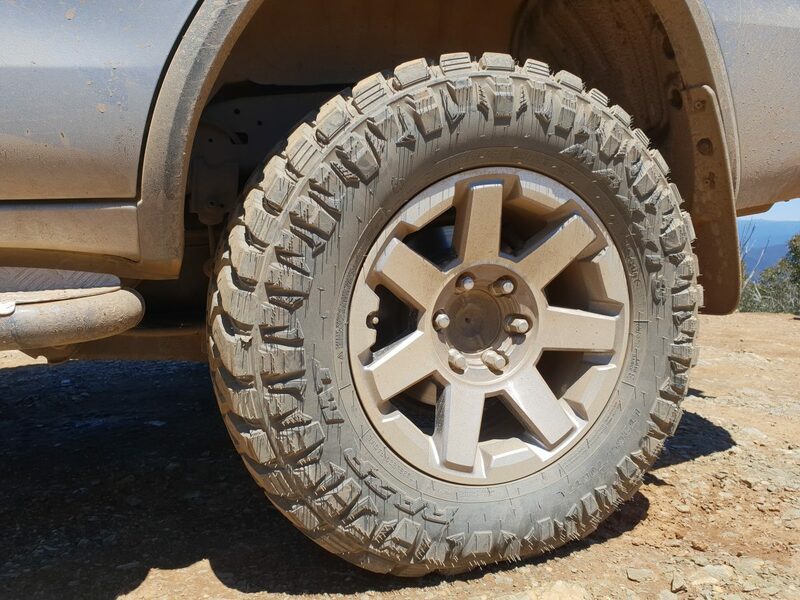 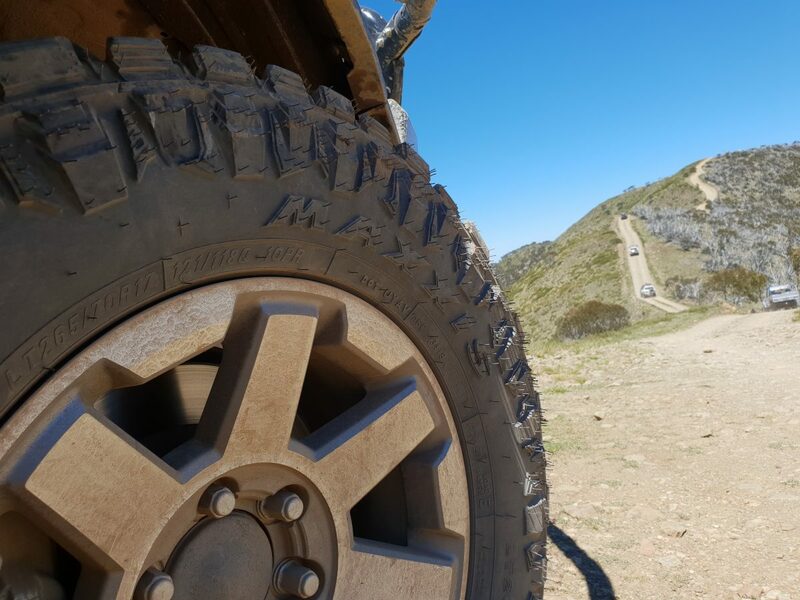 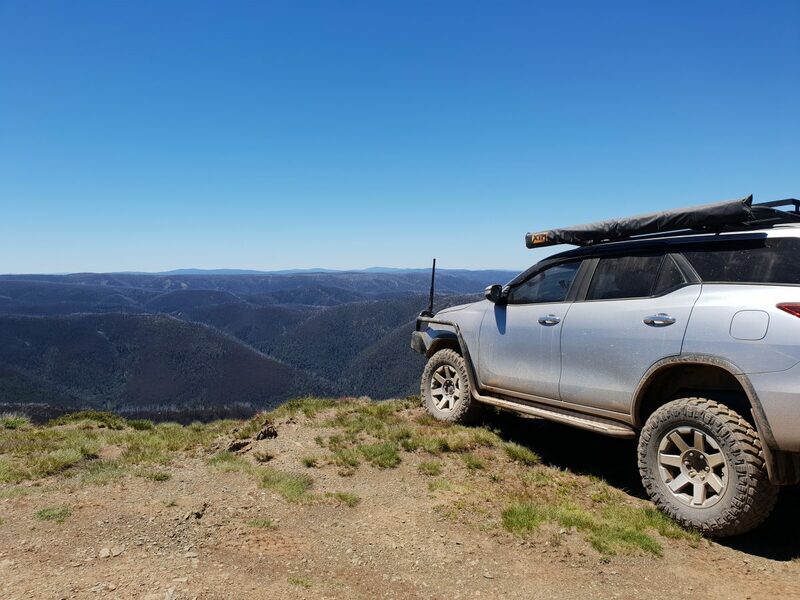 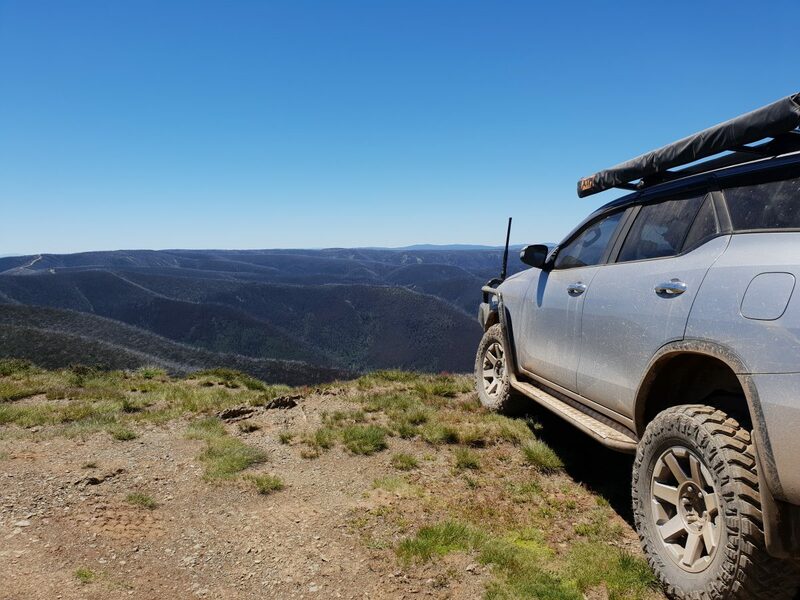 Michael Tran (a very keen 4WD’er), has put his own Maxxis Razrs to the test at Blue Rag Range, an iconic range in Victoria’s high country which serves up off-road conditions not for the faint hearted! 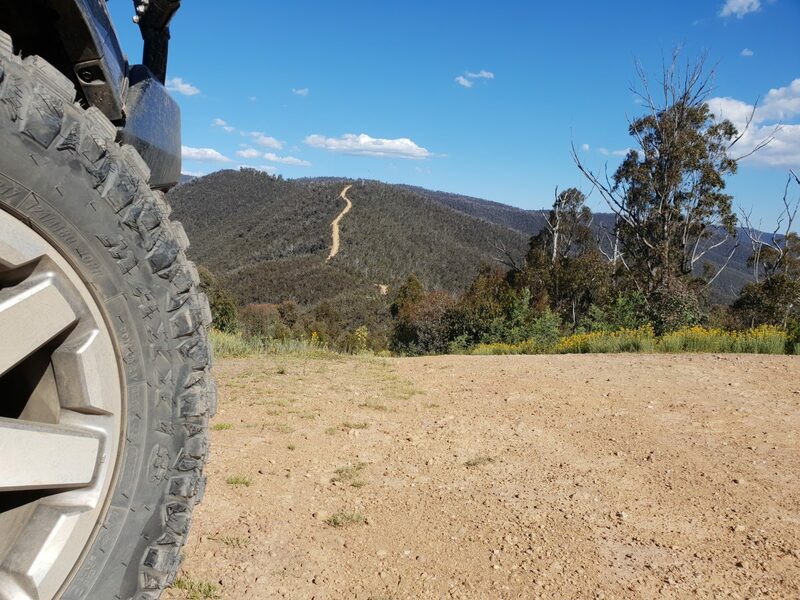 Next test was the Crooked River Track to Talbotville, consisting of no less than 24 river crossings with steep muddy entry and exit points. 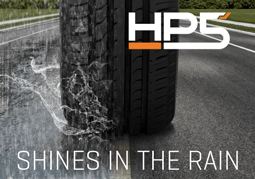 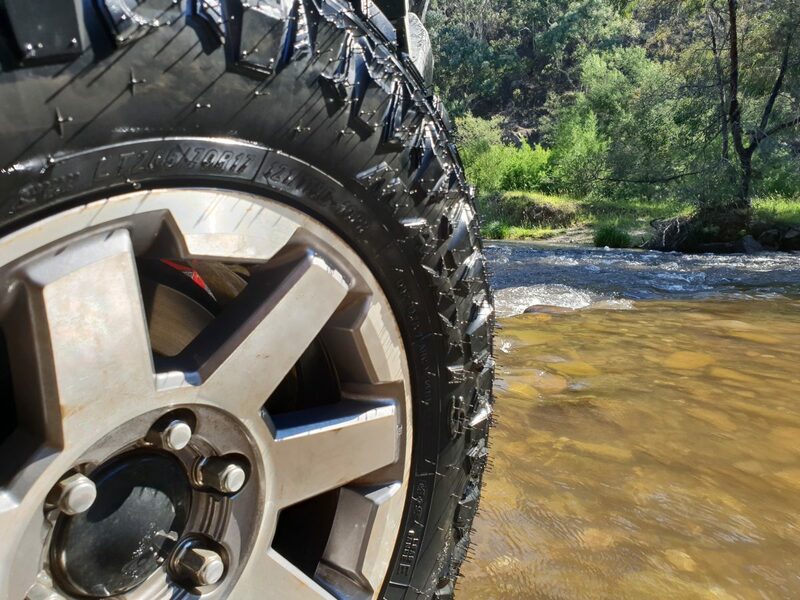 Once again, the Razrs were up for the contest: “My Razrs weren’t phased by the river’s rocky base – they were aggressive, their tread clawed and dug its way through to ensure I had the utmost traction,” Michael says.